Asics has continued to grow and expand their brand into new categories over the years, with a major focus on tennis. 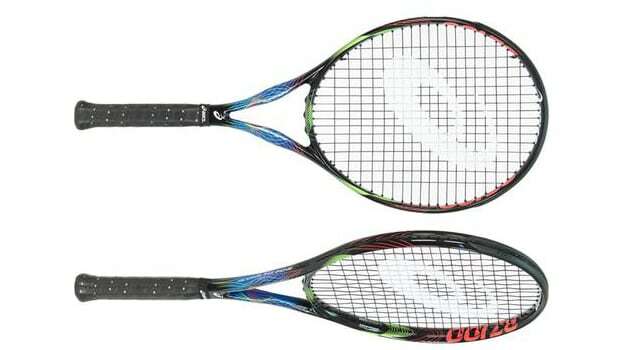 Continuing their aggressive growth into the market, Asics is introducing their first ever tennis racket, the BZ 100. 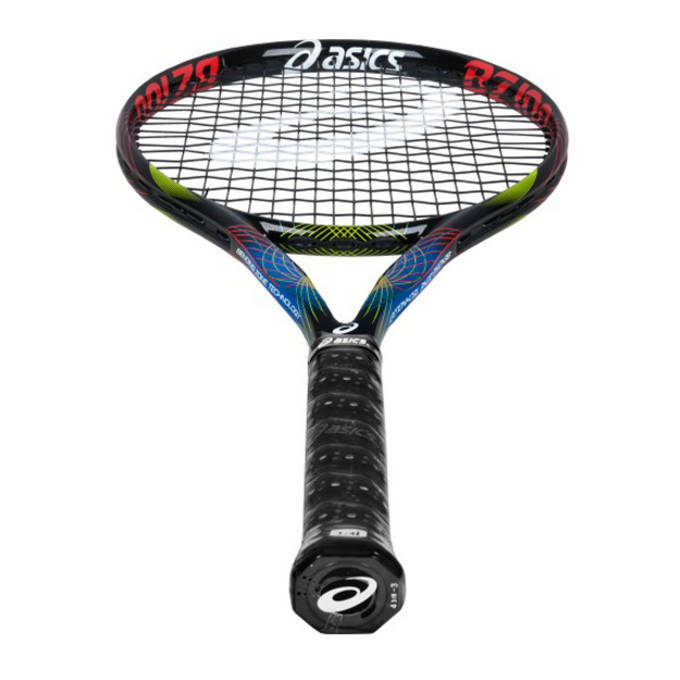 The BZ 100 is Asics first performance racket that gives players a controllable power option while reducing the shock. Asics achieves this by adding in several new features including Bending Zone technology, which adjusts the flex distribution in the frame, giving players better control of the ball without sacrificing power. Also, by reducing the the height of the throat by 30% compared to an average player racquet, Asics was able to increase the "sweet spot" of the BZ 100 which means for power and control without the negative vibrations. "With the launch of the BZ™ 100, our first ever performance tennis racquet, we are introducing to the market racquet technology options that have never been available, and we strongly believe it will positively impact players performance," commented Kevin Wulff, President and CEO, Asics America Corporation. "The tennis category is a key focus for Asics globally as we move into 2015. We&apos;ve seen great success with our tennis footwear offerings and expect this innovative racquet will follow in the same footsteps." The Asics BZ 100 will be available beginning December 2014 at select specialty tennis stores and online for $189. RELATED: Is Andy Murray Leaving adidas for Under Armour?